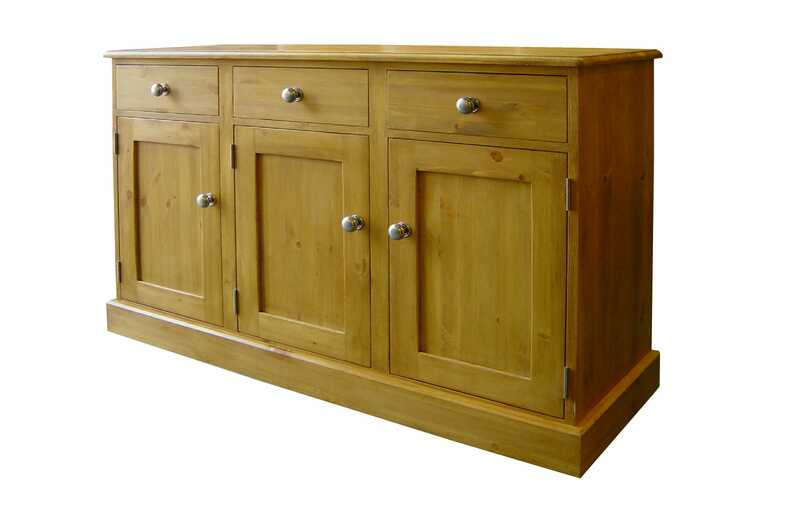 We can make unique furniture to your specifications as well as standard sizes here at Old Pine Furniture, handmade in old reclaimed timber or Scandinavian Pine. 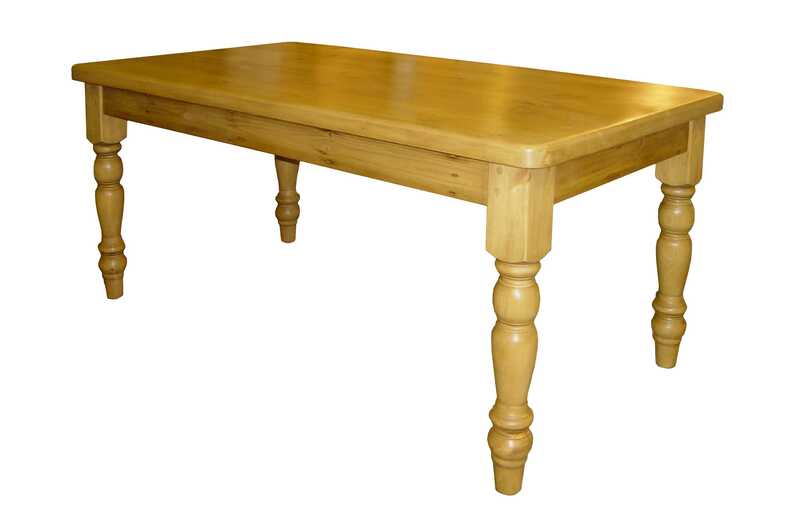 Our range of wooden furniture for your home includes everything from wardrobes and cupboards to beds and tables. With your choice of finish, you can be sure to get exactly the furniture you imagined that meets your individual requirements.